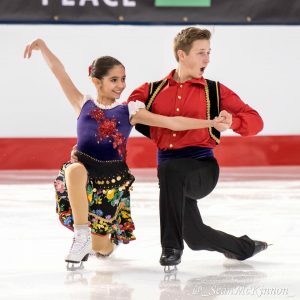 3) NEW – Online to choose and reserve your sessions – click on the link below. 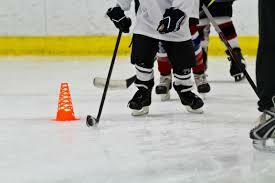 Payment must be made in person within 4 days following the completion of your online account by debit, cheque or cash. 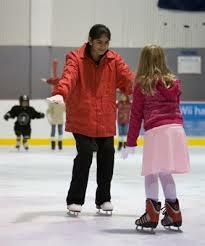 This fun 30 minute program is for children aged 4-5 years of age. 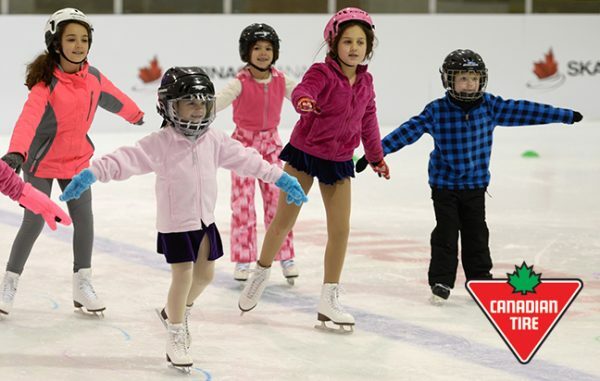 Skate Canada’s flagship learn-to-skate program, designed for beginners of all ages. 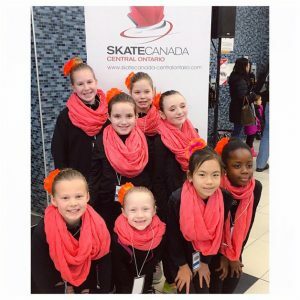 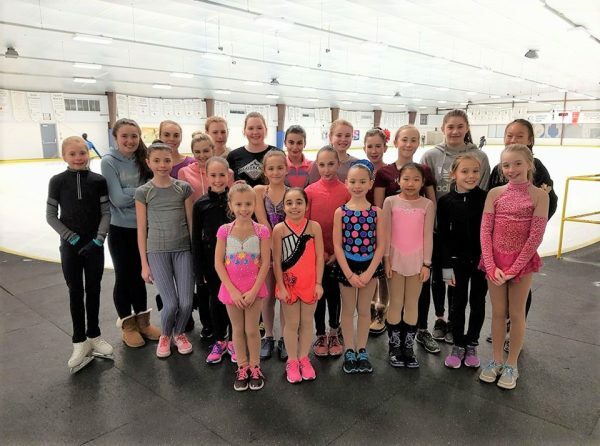 This session is taught in a group lesson format for skaters that have completed CanSkate and want to continue learning in a group lesson format. 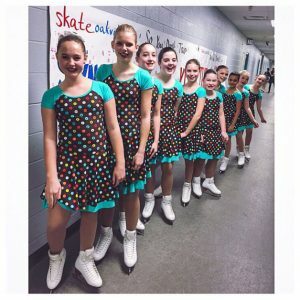 This is a learn to skate program for skaters age 13 and older. 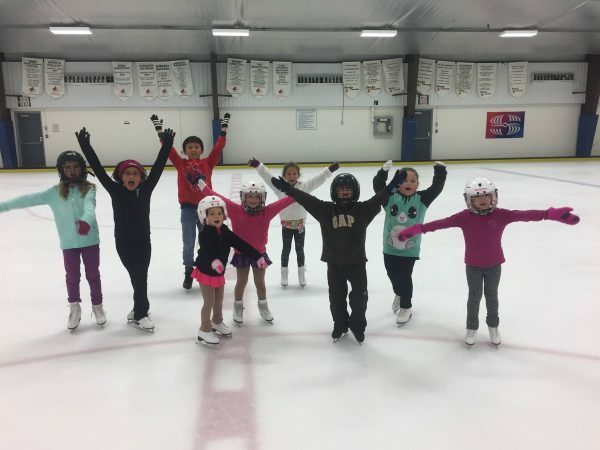 Skills, Tests, Achievement, Recognition this is what STARSkate is all about! 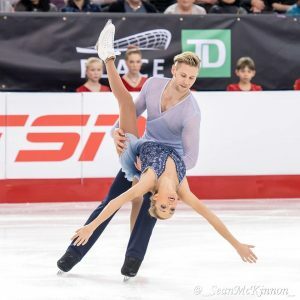 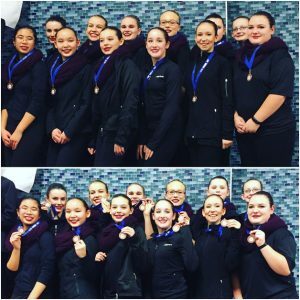 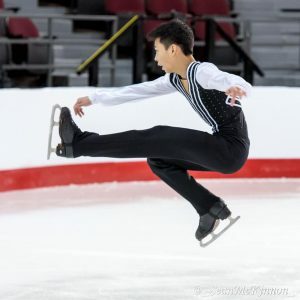 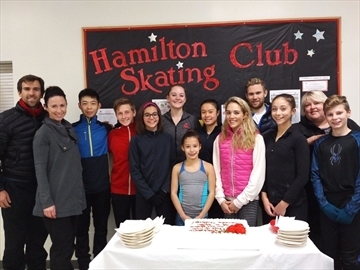 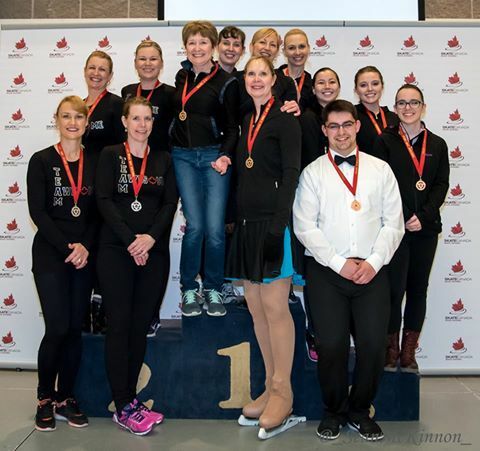 The Competitive Test Program is a testing program for skaters in singles, pairs and dance wishing to compete in qualifying events within Skate Canada.